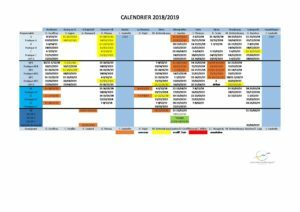 You can consult the summary schedule of internships to find the dates of the Microkinesitherapy training organized in different places in France as well as in Nyon in French-speaking Switzerland. By phone : +33 3 83 81 39 11 – Every morning from Monday to Friday from 8h30 to 12h in French time. For training courses in Belgium, you can consult the ABM website.